Here’s our recap from a week of cybersecurity happenings at this year’s RSA. This year’s RSA Conference drew attendees from all over the world to San Francisco’s Moscone Center last week to learn the latest on cyberthreats, vulnerabilities, and security products. The event consisted of more than 550 sessions, which covered everything from General Data Protection Regulation (GDPR) to the Internet of Things (IoT). Each year, we see trends rise to popularity within the security community. This year included discussions on ransomware, GDPR, blockchain, Equifax, WannaCry, Bitcoin, and machine learning. Security vendors featured the latest technology in demonstrations ranging from virtual reality games to cryptomining challenges, while market leaders delivered their messages on everything from integrated cloud solutions to compliance consulting. During the conference, a security researcher on Twitter discovered a flaw in the 2018 RSA Conference app that exposed conference attendee names. The database was discoverable via an unsecured API that could be accessed through the app. The RSA conference Twitter handle confirmed the issue, stating that 114 attendees had their first and last names leaked from the mobile app. Addressing the Hackers & Threats core topic, our EVP and General Manager, Consumer presented a technical look inside the CCleaner digital supply chain attack. Watch his follow up interview with eWeek.com and you can read a recap of the session on Twitter. 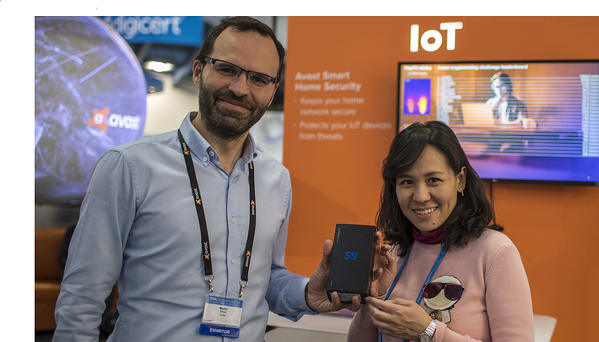 In the IoT village, attendees got a live demonstration of how easy it is to hack into the world of IoT devices. 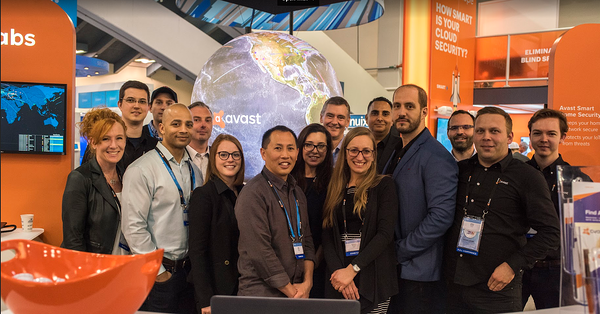 If you attended, we hope you got a chance to stop by the Avast booth to see our live map of real-time cyberattacks happening around the globe. We also gave attendees a shot at the cryptomining challenge, where two winners were each awarded a Samsung S9 Android phone. From all of us at Avast, it was an exciting conference, and we look forward to seeing you all again next year.